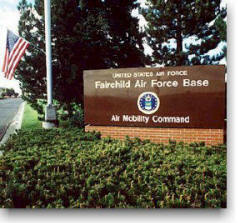 Fairchild AFB is located 12 miles west of Spokane, Washington. Fairchild AFB is home to th 336th Training Group and 92d Air Refueling Wing. 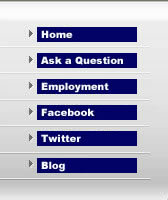 There is over 3,300 active duty, along with 5,500 dependents and civilians on base.